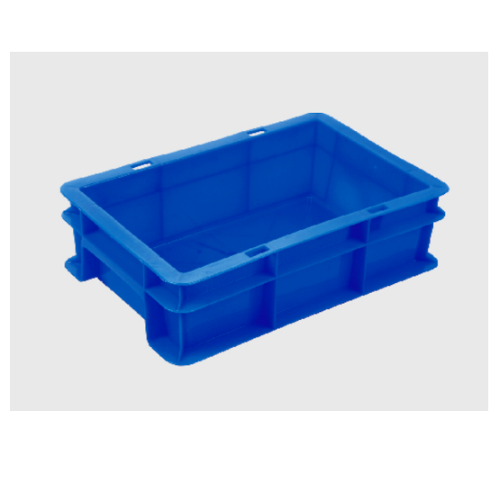 Our product range includes a wide range of crates with partition and industrial storage crates. We are prominent supplier and trader of Crates with Partition. Tailor-made partitions can be made according to your specification. 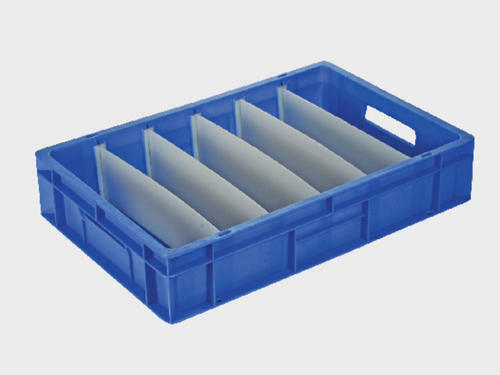 We are offering an exclusive range of Industrial Storage Crates to our clients. We obligated to meet the quality standards as per the customer demand.